The best princess in the world. 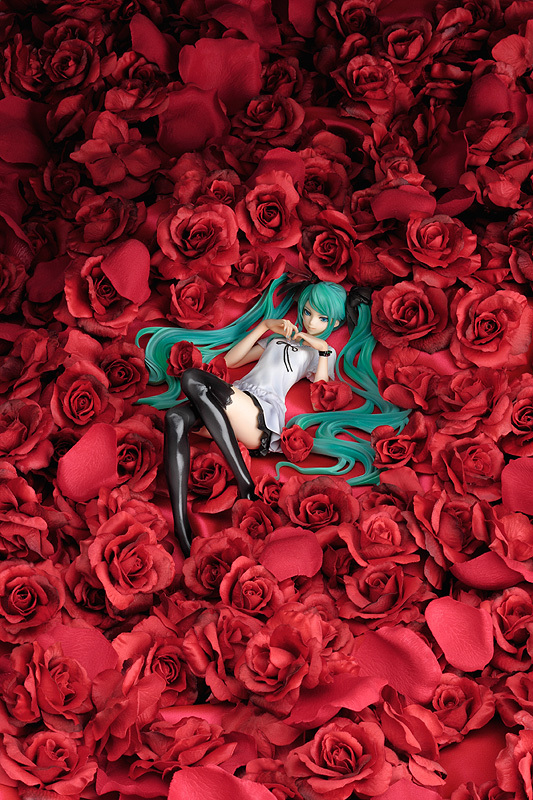 From supercell's beautiful PV 'World is Mine', with music composed by ryo and graphical designs by redjuice, comes this regal figure of 'Princess' Miku. She has been sculpted in an identical pose to the original illustration - her charming eyes gazing deeply ahead, as she lies relaxed on a comfortable bed with her cute, yet selfish expression suiting her pose perfectly. As a new idea to bring a new sense of interior design to figures, the stand has been created as a frame, allowing you to display her in a range of new ways! Besides displaying the figure simply by itself, you can now also use the frame to display her as a wall-mounted decoration, or a leaning ornament. 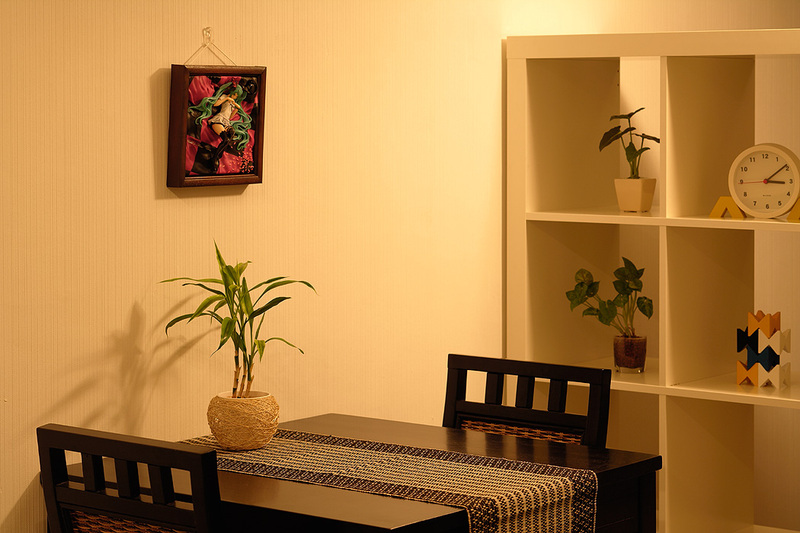 The frame comes in two colors, 'Brown' and 'Natural', allowing you to pick the color that suits your room best!